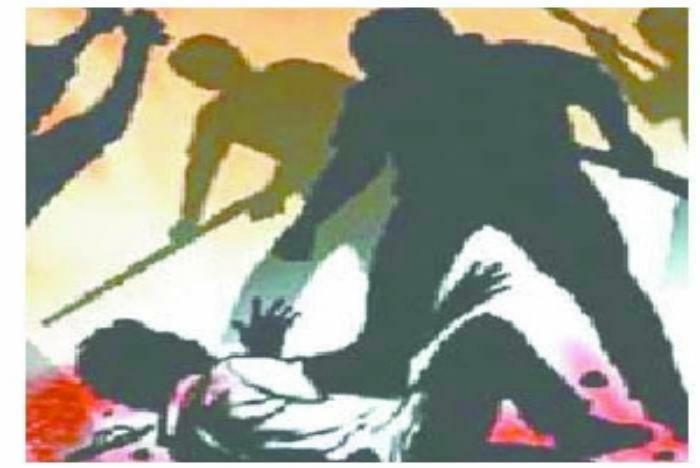 In a shocking incident, a teenager was brutally thrashed to death by a group of boys over talking a girl in Uttar Pradesh's Kanpur. The incident took place in Kanpur's Kidwai Nagar locality when the 16-year-old was talking to another boy's girlfriend. 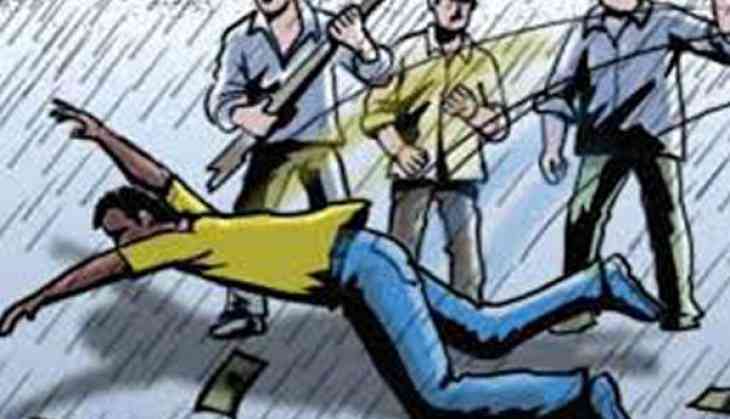 According to police, the victim, a student of Class 11, was beaten up on Wednesday, said Anurag Mishra, the station house officer of Kidwai Nagar police station. Later, The boy was immediately rushed to the Lala Lajpat Rai hospital, where doctors declared him brought dead. The victim was friends with a girl living in his neighbourhood, but her boyfriend did not approve of a girl talking to the boy frequently. The girl's boyfriend had warned the victim many times in the past to stay away, the SHO said.